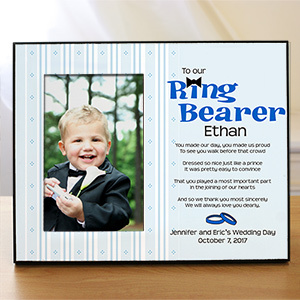 Your ring bearer plays such an important role in your wedding. 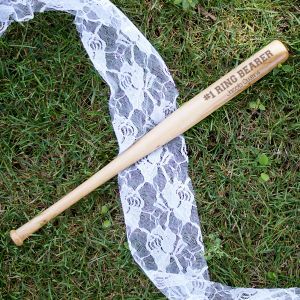 Without him, your rings wouldn't make it to the altar. 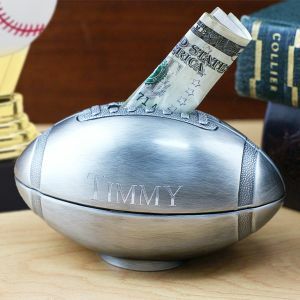 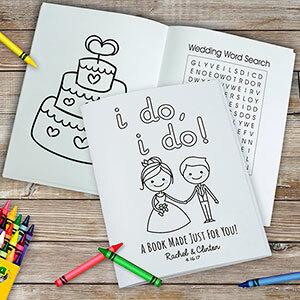 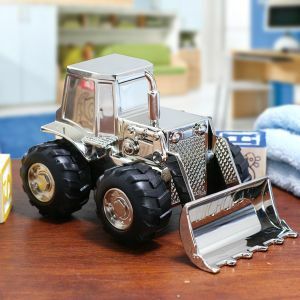 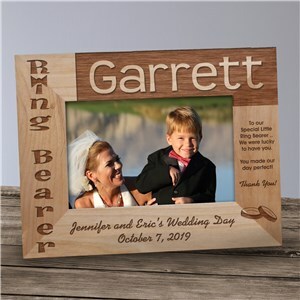 Say "Thank You" and show your appreciation for his big contribution to your wedding by giving him one of our personalized gifts specifically made just for him. 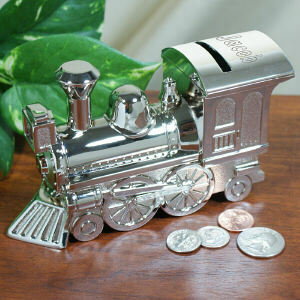 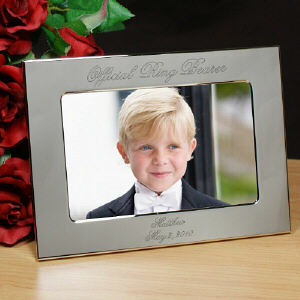 The ring bearer is typically a young male, this is why our collection of gifts below are perfect for little boys. 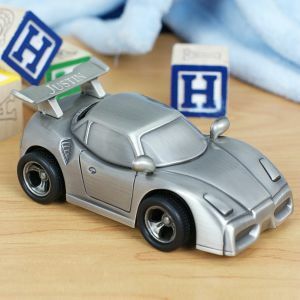 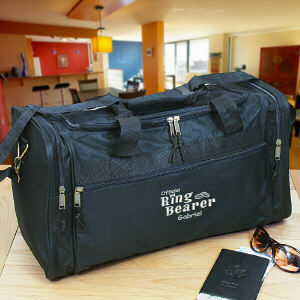 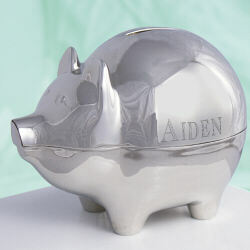 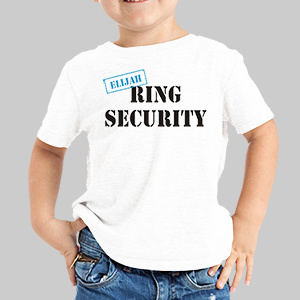 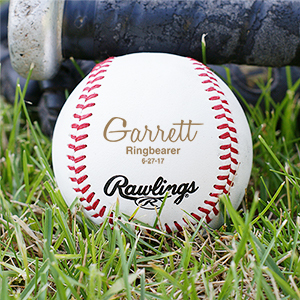 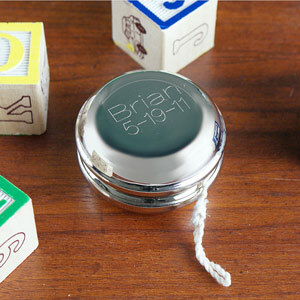 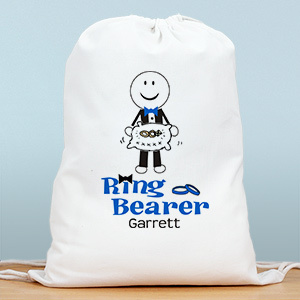 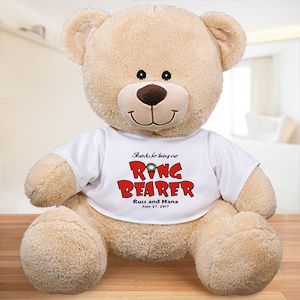 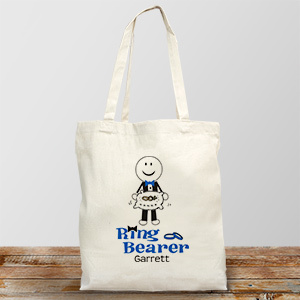 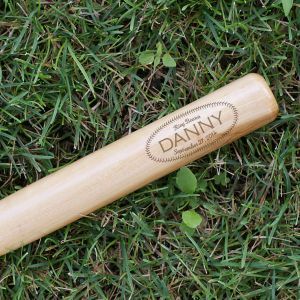 Add his name to whichever ring bearer gift you choose and he will know how important his role was in your wedding.